There are cars, and then there are supercars. 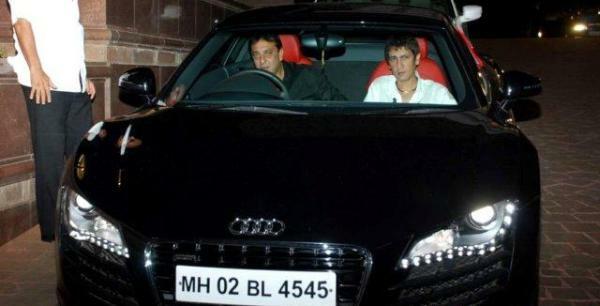 While most big Bollywood actors have large fleets of luxury cars, some take things to an all new level, and drive about in supercars. Let’s check them out. 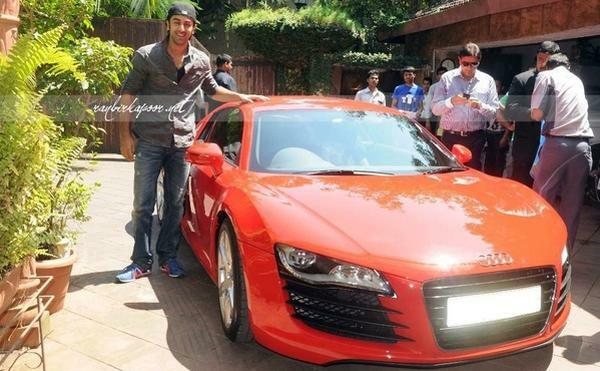 Ranbir Kapoor does have a bunch of luxury cars but when he gets the itch for speed, the Audi R8 is what fulfils his craving. The actor even has a high performance off roader in the form of the Mercedes G63 AMG, a vehicle that has enough power, torque and performance to shame many sportscars. 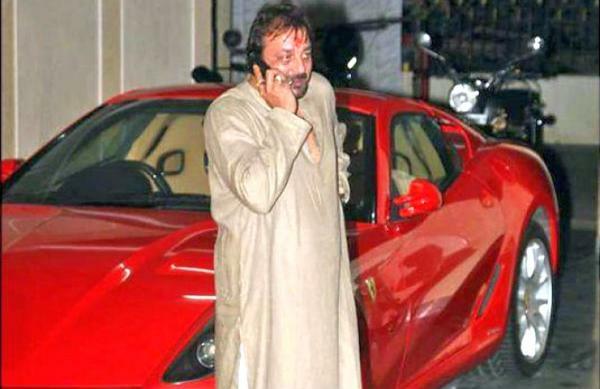 Sanjay Dutt is a major car and bike nut among the Bollywood A-Listers. The man has not one, but two supercars in his garage. While one is a Ferrari 599 GTB, in Ferrari Red, the other is an Audi R8, a much more friendlier supercar for everyday driving. 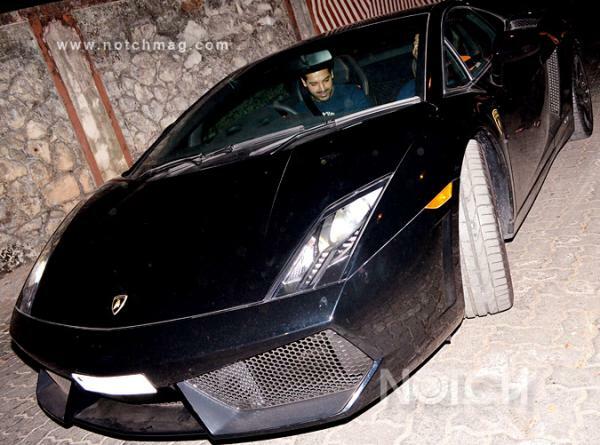 John Abraham has an extensive garage of both high performance cars and motorcycles. The Lamborghini Gallardo is the fastest car that the movie star owns. It can hit a top speed of over 300 Kph. The Gallardo features a 5.2 liter V10 naturally aspirated petrol engine with over 550 Bhp on tap. 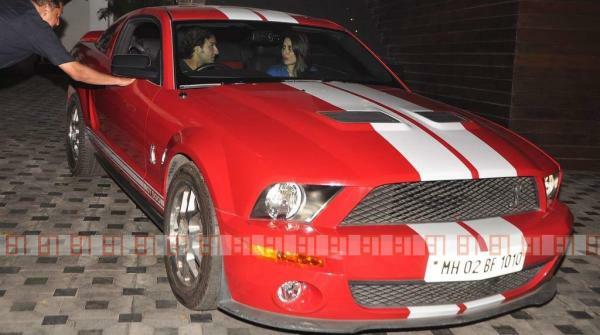 Saif Ali Khan has an extensive fleet of cars, both sporty and luxurious. Among these, the fastest are the Ford Mustang and the Audi R8 Spyder. The open top R8 allows for wind-in-the-hair motoring, and the Mustang is one of the few imports found in India. 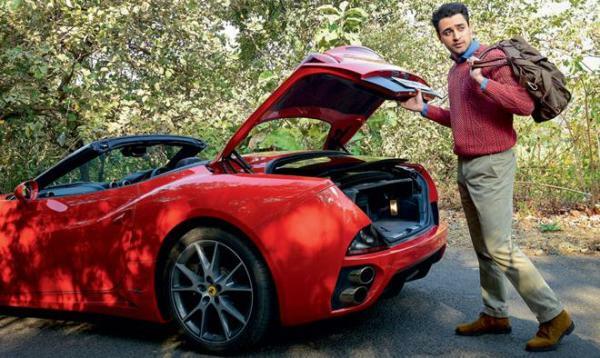 Imran Khan has a Ferrari California, and joins Ratan Tata in owning this supercar in India. The Ferrari California is a convertible, and Ratan Tata is often spotted driving one with its top down on Mumbai’s Marine Drive. 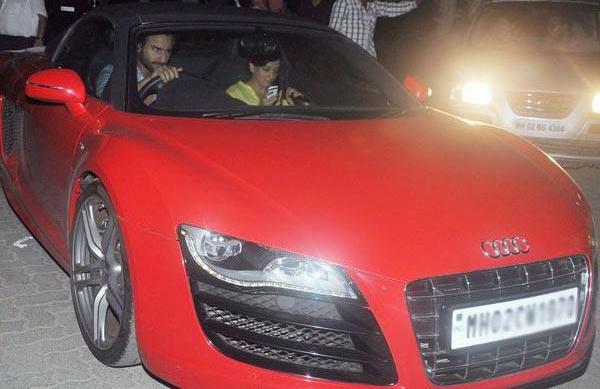 Bollywood actresses generally prefer luxurious cars or even for that matter, SUVs. Mallika Sherawat is different, as this actress owns a Lamborghini Aventador, the flagship supercar produced by the Italian company.